melding into the modern additions that make this house a masterpiece of the period. 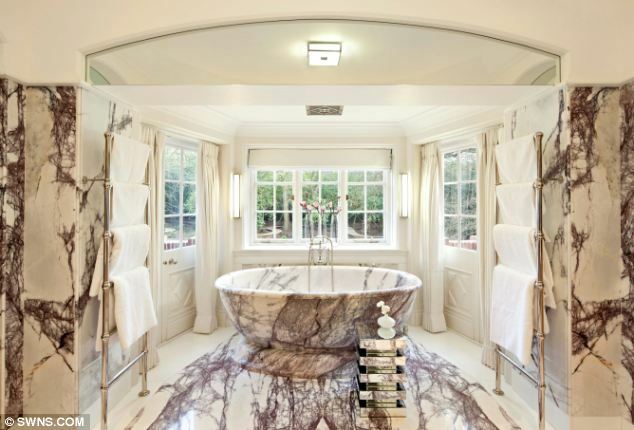 One highlight is the master bath, which is carved out of a solid block of marble. The home has a total of 15 bedrooms, 15 bathrooms, 6 reception rooms and a complete leisure space with a full gym, tennis court and swimming pool. 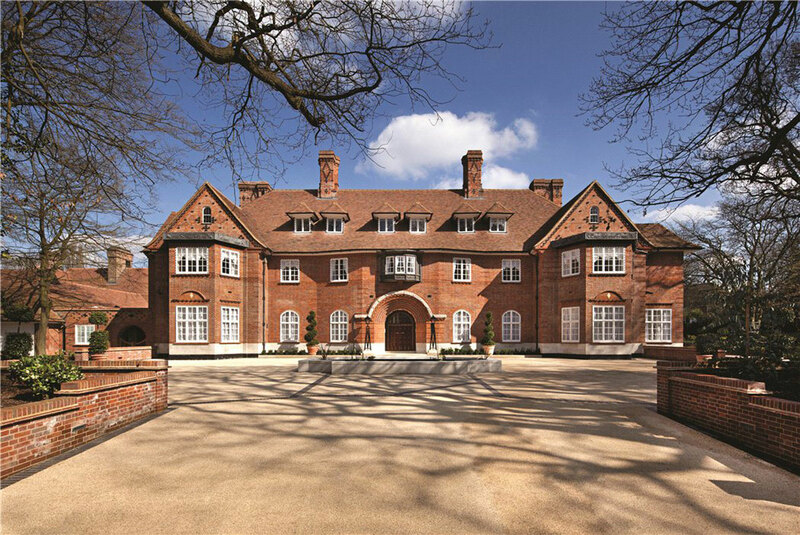 Location of this mansion makes it all the more desirable being only 1.5 kilometres from Highgate Village and 650 meters from the East Finchley underground station.